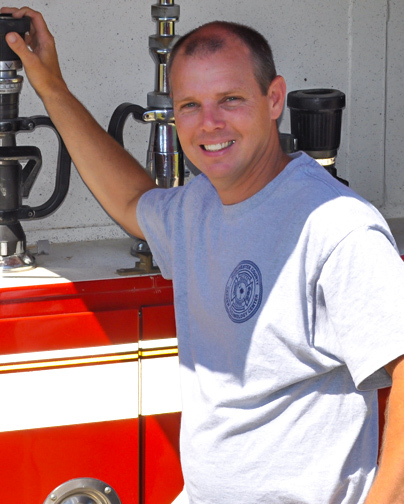 Mr. McAlhaney has worked at DCCTC for seven years and has 18 years in the field of fire service with 13 years of experience as a firefighter. He is a graduate of the SC Firefighting Academy. Dorchester County Career and Technology Center is committed to providing our students with career skills through comprehensive training for tomorrow’s workforce. Dorchester County Career and Technology Center will be the leader in career and technology education providing a highly skilled and employable workforce capable of continued technical education at the highest level.